Enprise customers can boost the productivity of MYOB Advanced with market-leading companion products. Enprise offers a range of carefully selected, market-leading companion products that integrate tightly with MYOB Advanced and extend its power and functionality. We host, implement, integrate, manage and support these companion products for our MYOB Advanced customers. Our customers already have a lot of the spade work done for them, because Enprise does not sell any products that are only average, or known to have difficulties. 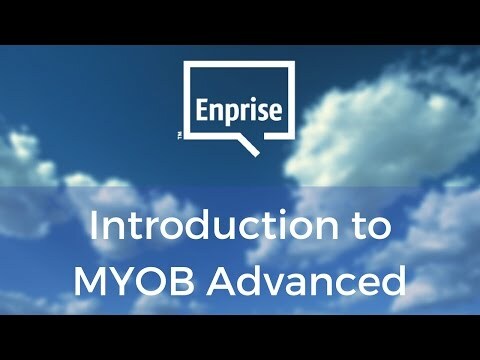 Visit the Enprise Solutions MYOB Advanced YouTube channel for video demonstrations.